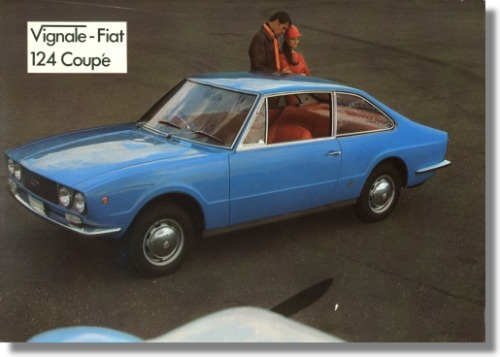 1967 Fiat 124 Vignale Eveline Sales Sheet UK. Measures approximately 8 x 12 inches. English language, issued in the UK by the F. Demetriou Group.